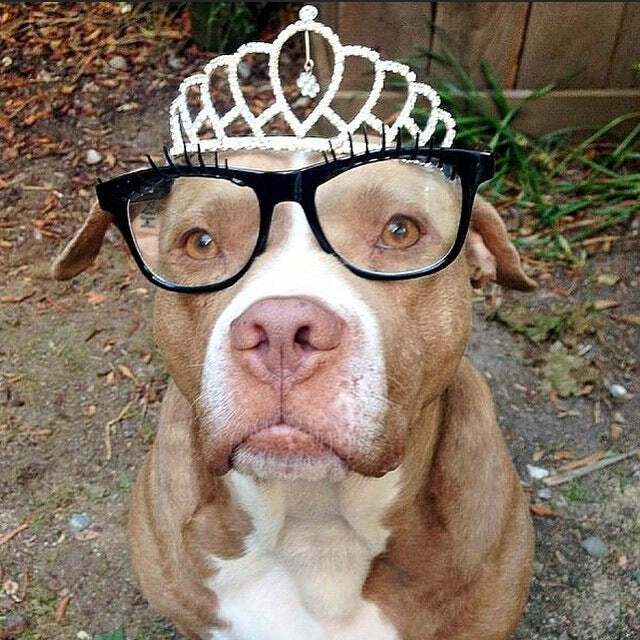 An Initiative to improve the public’s vision of pit bulls, one lens at a time. Project Blue Collar has teamed up with Fetch Eyewear for #Pittie2020, a 5-year social media photo campaign collecting and featuring pictures of pit bulls wearing glasses. Using a play on “20/20,” the universally understood term for perfect vision, PBC wants to “clear the vision” and change the way people look at pit bulls. The campaign consists of a monthly photo contest in which the winner will be decided upon based on voting. The winner will receive prizes from the Pittie2020 sponsors and a rescue group of the winner’s choice will receive donated PBC items. The specific prizes and give back to the rescue group will vary from month to month but will be announced on the first day of the monthly contest. Along with PBC and Fetch, we will be inviting other sponsors to participate throughout the campaign. “We came up with the idea because we need more people to have a shared vision of what wonderful dogs pit bulls truly are. We want to encourage people to show pit bulls in happy, goofy ways because we feel that humor and levity can open people to learning more about this often-misunderstood breed. We are exhausted by the discrimination faced by pit bulls and their responsible owners, so we wanted to use our reach to send a positive message about them. 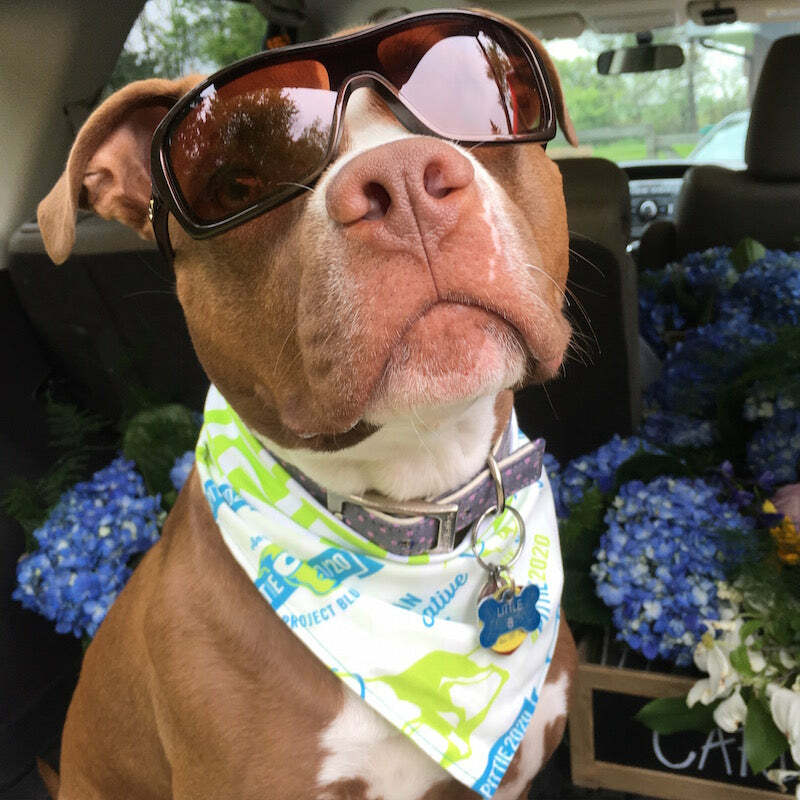 We’re honored to partner with companies like Fetch Eyewear and Jolly Pets in an effort to advocate for pit bulls,” say Carole Feeny and Kristin Waters, co-founders of Project Blue Collar. Photos that are entered through Facebook and tagged on Instagram will be viewable in a gallery to vote on. The picture with the most votes at the end of the month will be the winner. Winners will be announced on PBC’s social media channels during the first week of the following month. Participation in this campaign gives Pittie2020, Project Blue Collar, Fetch Eyewear, and other participating sponsors the rights to use your picture for future marketing initiatives. We will credit your photos whenever possible. 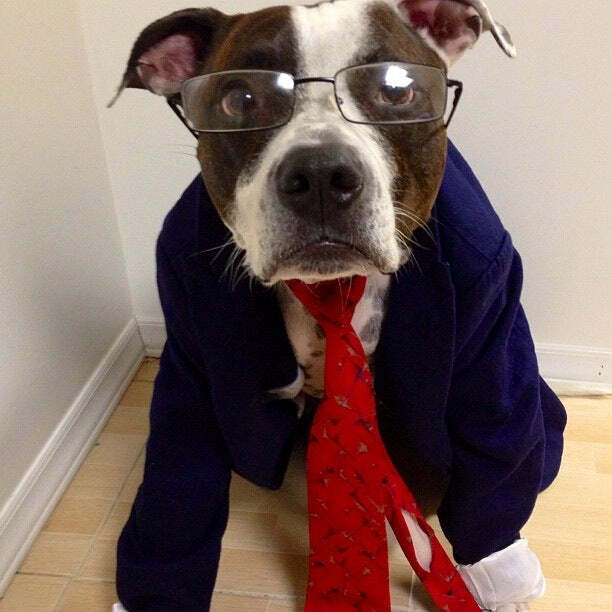 Enter the Pittie2020 Contest Now!